Macedonian Banquet Hall was the winner of the Detroit A-List Contest for Best Wedding Venue, their three halls that accommodate up to 650 people, and their two ceremony choices make there venue a place with flexibility and class. Have your ceremony inside of St. Mary’s Church or inside one of Macedonian’s Banquet Halls for up to 150 guests. 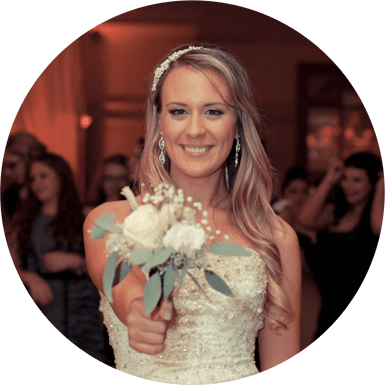 Their wedding packages include things like, chairs, tables, ivory linens, a choice of colored napkins, set up and take down, and one of their Banquet Supervisors will be there to answer any questions you may have throughout the night.